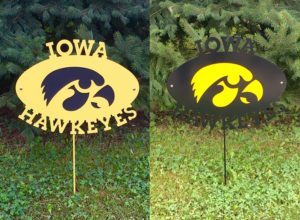 Posted September 1st, 2016 by Chad Gookin & filed under . 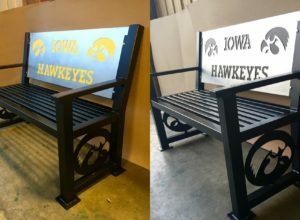 Perfect for the home or office of any Hawkeye fan! 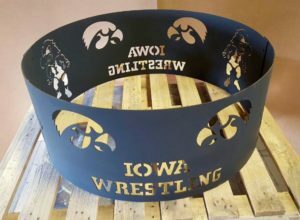 Perfect for the home or office of any Hawkeye fan! 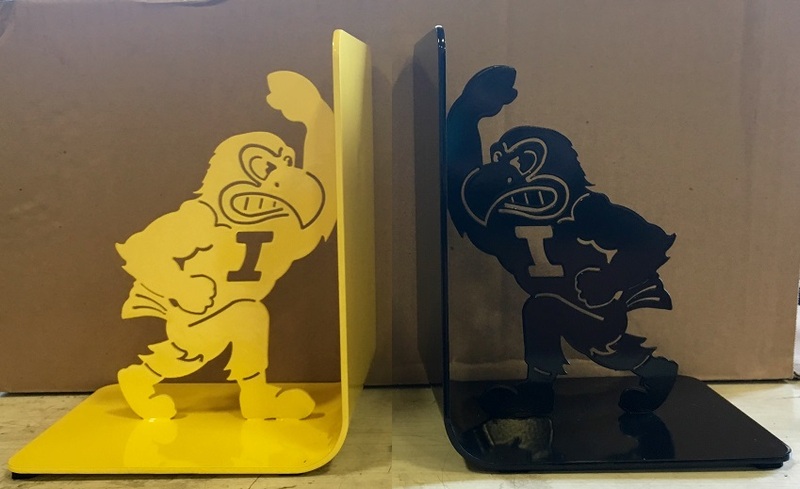 Powder coated – One black, one Hawkeye Gold. 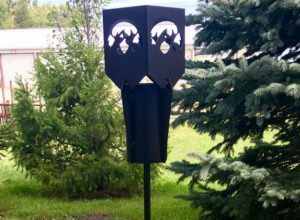 6.5 deep 5 wide 8 in tall (6.5″ x 5″ x 8″).